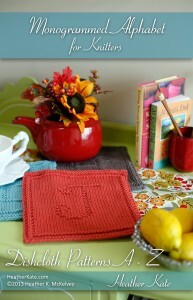 I would like to introduce my debut collection of knitting patterns–Monogrammed Alphabet for Knitters. These are patterns for knitting dishcloths with a script alphabet letter purled into each rag. 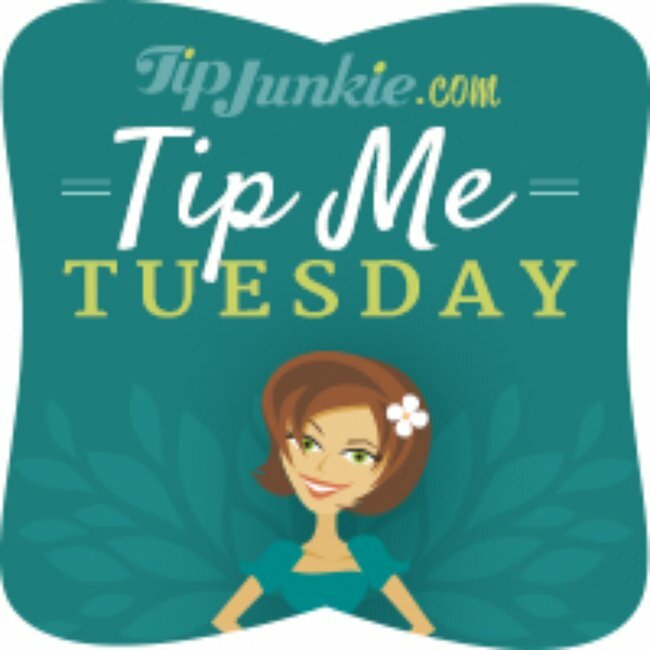 They are very simple and quick to make, and the best thing is that you can fit the whole project in a small purse to take on the go. The downloadable PDF patterns are available on Ravelry.com as individual letters for only $2.00 each, and the whole collection is for sale for $16.00 in my Etsy shop, also as a downloadable PDF. You can purchase these directly from your smart phone and use them straight from there. That way you always have them handy. If you prefer to print the patterns, each letter pattern is one horizontal page that you can print and fold over to still be small enough for your handbag. 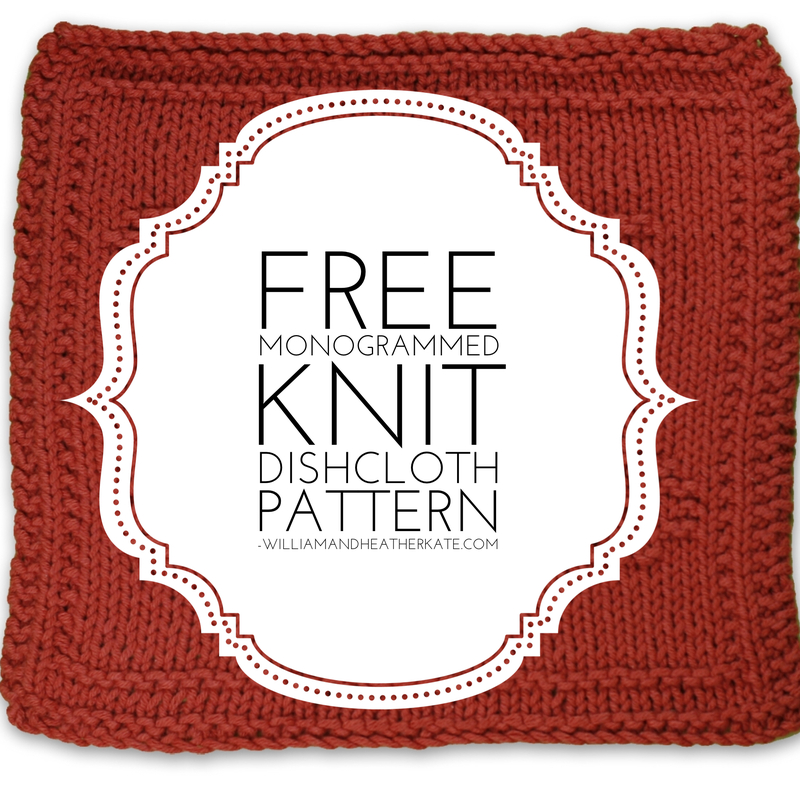 Do you knit larger projects that you would like to use these monograms in? 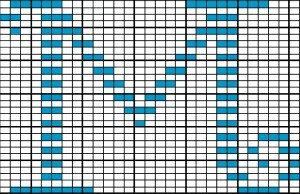 The pattern comes with a chart (pictured) as well, so more experienced knitters can use these knit monogram letters in any project! The idea for these patterns came when my mom knitted me a cute little stack of dishcloths with birdhouses and hummingbirds and the like several years ago. I thought they were so cute! And they turned out to be my favorite dishrags for cleaning my kitchen counters every day. No, make that several times a day. I like things sparkling! As I borrowed one of her patterns to knit one myself, I couldn’t help but think how cute it would be with a monogram on it. So I set out to find a monogrammed pattern to use with a dishrag. If you have ever looked for such a thing, you know what a rare find that would be! I found nothing besides huge block letters, or college style fonts, or gothic-looking things. Nothing pretty and light and scripty as a monogram should be. 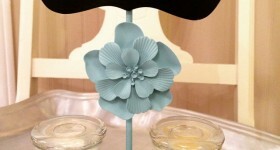 So I did as I always do when I can’t find what I’m looking for–I made it! 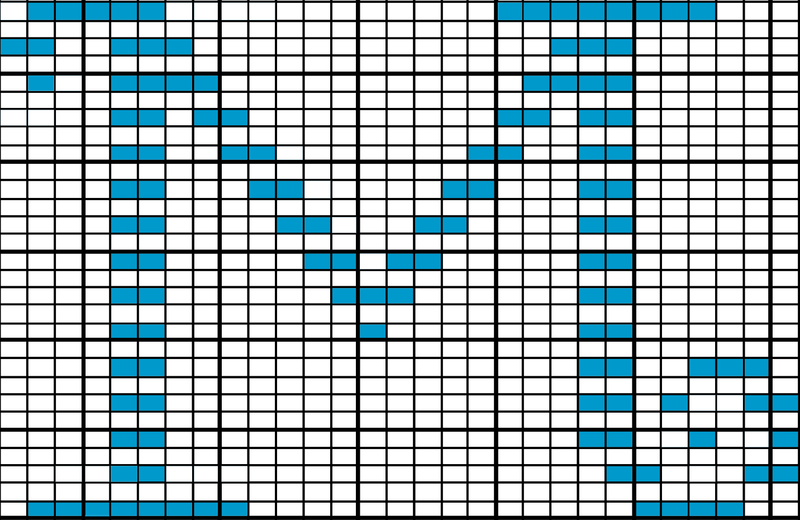 I charted my very own M and then wrote a pattern from it. It turned out so nice that I posted it on my website, and before you know it, I had people asking for more letters. Well, it only took me 3 years (or was it 4?) but I finally have a whole collection of monogrammed dishcloth patterns to share with the masses. 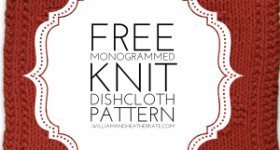 If you know any knitters, please share this with them!